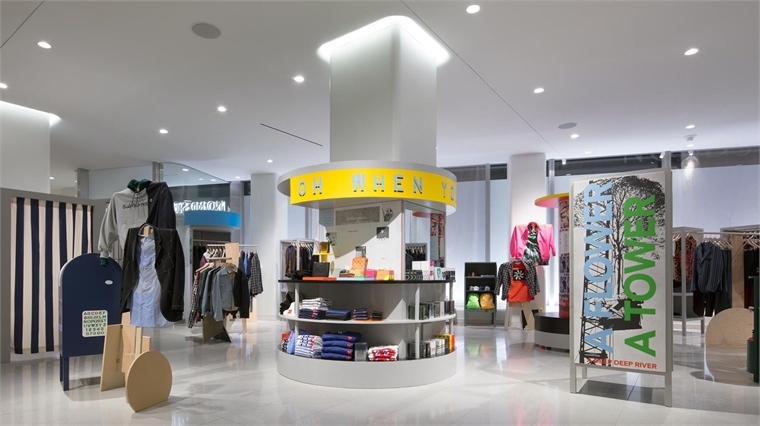 Luxury American department store chain Nordstrom has opened its first men's only store in New York – where tech innovation takes centre stage alongside aftercare services and convenience-focused concepts. The emphasis on exceptional service reflects a recognition by high-end stores that they must work extra time to cosset and care for customers, particularly if they are to offer a long-term alternative to online shopping. Men's clothing currently comprises 16% of Nordstrom's overall sales (compared with 32% for women's clothes). By 2020, the US market for menswear is predicted to grow by 3% to hit $33bn, an increase of 14% since 2015 (Edited, 2017). Womenswear is expected to grow by 2% over the same period. 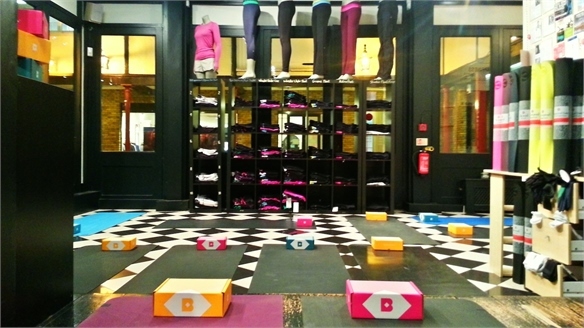 The physical store experience retains significant appeal for men. "Last year, the percentage of young men who shopped in store outstripped that of young women," said Emily Gordon-Smith, Director of Consumer Product at Stylus. "Men are generally less likely to shop online for clothing than women are. 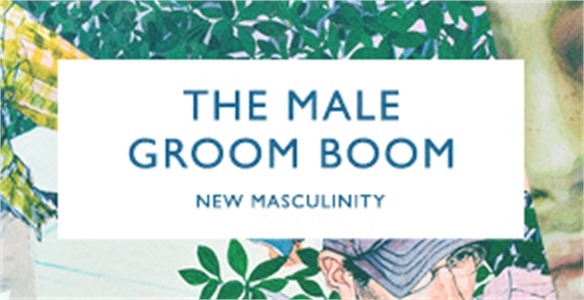 Men are also more interested in personal styling and fitting room services – demonstrating that the traditional or evolved in-store experience is more appealing to men than it is to women." Nordstrom Men's Store NYC opened in mid-April at 235 West 57th Street. The all-glass façade of the three-floor Midtown building adds plenty of natural light to its sleek 47,000 sq ft interior. It is home to over 200 brands including upscale labels such as Valentino and Calvin Klein, popular players such as Nike and Levi's, and hip brands such as US sneaker reseller Stadium Goods – spanning men's ready to wear, streetwear, activewear, accessories, grooming and footwear. Also in the mix is a shoe pop-up from French luxury designer Christian Louboutin on the lower ground floor and a year-long Comme des Garçons pop-up on the ground floor. Numerous tech enhancements are designed for seamless cross-channel shopping. They include a Reserve Online & Try In Store system which allows consumers to choose up to 10 items on Nordstrom's website and find them waiting in the dressing room. A Nordstrom app feature allows shoppers to order a drink to the dressing room, and self-service return kiosks mean items bought online and in store can be scanned and deposited in a bin. Digital screens in the suit department also allow shoppers to scan fabric swatches and customise their orders on screen. Reinforcing the convenience aspect, the store also offers a 24-hour click and collect service. This means shoppers can pick up ordered items at any time, even at night – with the feature designed to appeal especially to the emergency needs of business travellers (such as a fresh shirt for a business meeting). In-store items can also be delivered in the Manhattan area within three hours. 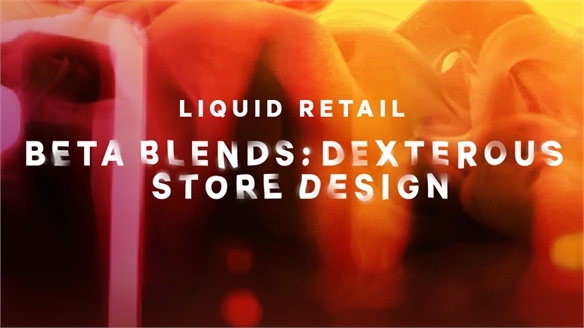 See also Rapid Retail and Beta Blends. Personal stylist appointments can be booked via Nordstrom's e-commerce site. Shoppers can also use tailoring, sneaker cleaning (see Aftercare Commerce) and shoe-shining services, enjoy drinks and food at The Clubhouse on the second floor, and visit a coffee bar on the lower ground floor. 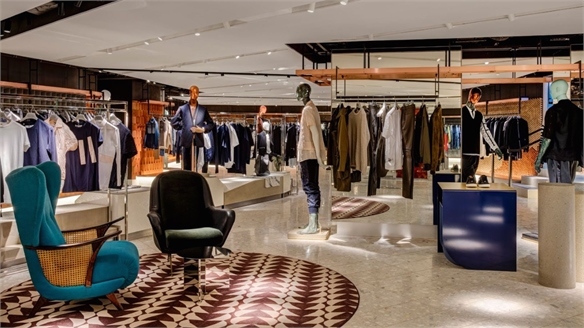 For more on men's-focused retail, see Harvey Nichols' Discovery-Based Menswear Revamp. 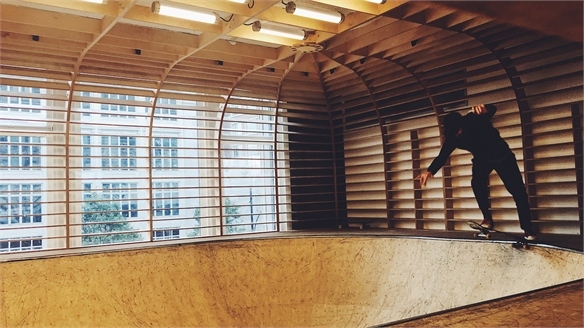 Selfridges Commits to Skate Culture with In-Store Bowl Selfridges Commits to Skate Culture British department store Selfridges’ new designer streetwear department includes a purpose-built skateboarding bowl – a long-term proposition devised to push its focus on street and skate culture beyond retail-industry bandwagoning. Does Harvey Nichols Know What Luxury Fashion Consumers Want? 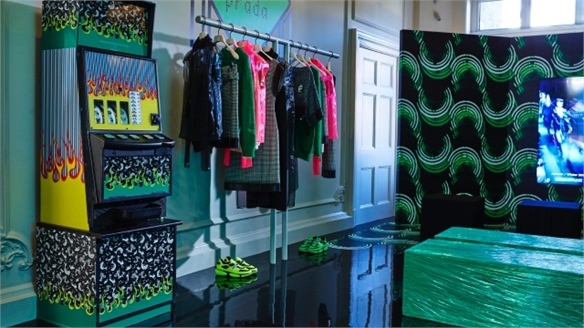 Harvey Nichols’ Boutique Approach Department stores are facing a challenging time. 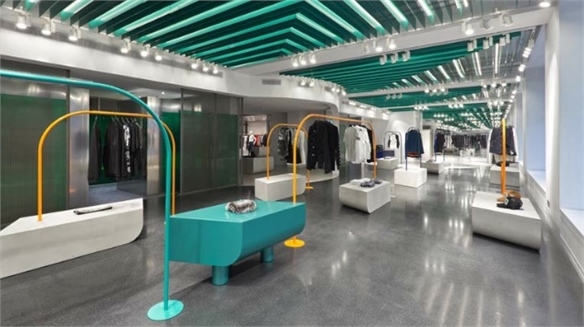 To maintain its allure among other intriguing ventures, British retailer Harvey Nichols has refurbished its womenswear department to cater to modern luxury consumers. 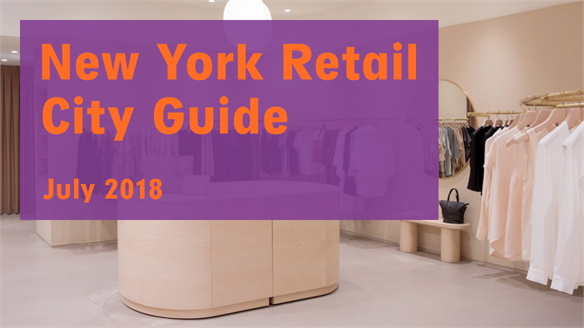 Retail City Guide: NYC, July 2018 Retail City Guide: NYC, July 2018 For July, our monthly round-up of New York's retail and hospitality scene spotlights summer-ready pop-up shops, furniture showrooms that exude home comforts, and adventure-centric additions to city parks. Exhibits focus on single-artist retrospectives, ranging from a celebration of the late photographer Bill Cunningham to a survey of Giacometti's distinctive sculptures. 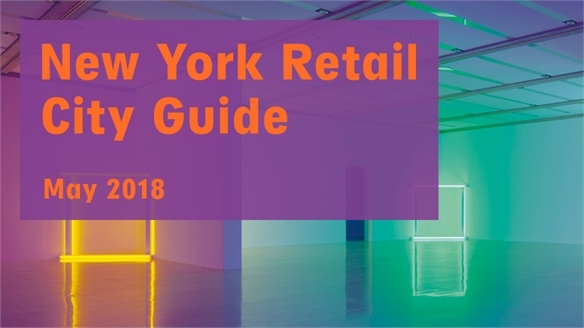 Retail City Guide: NYC, May 2018 Retail City Guide: NYC, May 2018 A rejuvenated retail scene makes for a dynamic May in New York, packed with a stimulating roster of must-visit destinations. 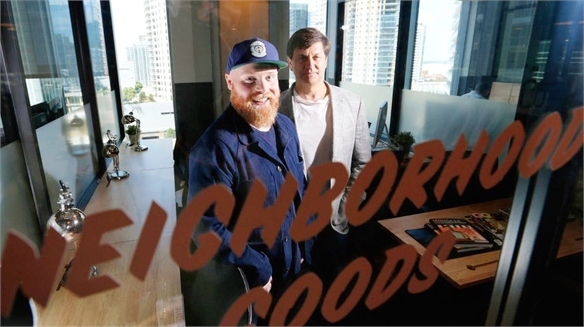 They include a long-awaited legacy department store's menswear debut; workwear concepts optimised for networking; restaurants that treat patrons to art-filled spaces; and immersive exhibits packed with photo ops. 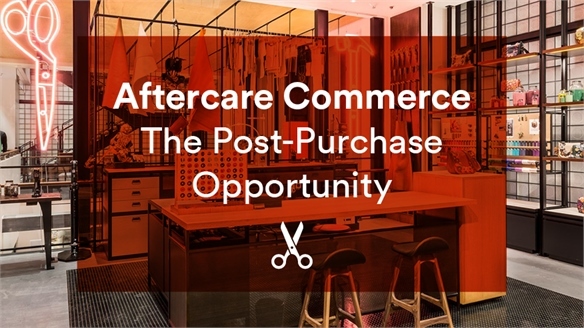 Aftercare Commerce: The Post-Purchase Opportunity The Aftercare Commerce Opportunity Retailers are expanding the consumer experience with in-store services focusing on product aftercare and preservation. 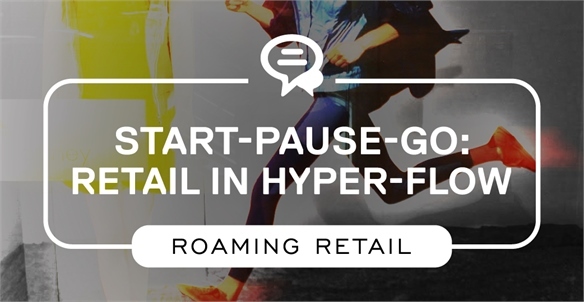 These range from shop-in-shop repair clinics and sneaker-cleaning boutiques, to care demos that cultivate fandoms and educate consumers on conscious post-purchase behaviour. We spotlight the best in aftercare commerce. 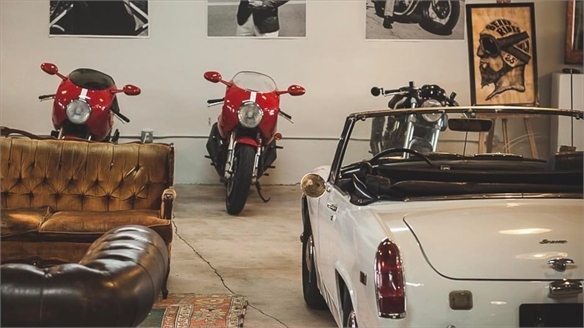 New Menswear Retail Flagships ‘17 New Menswear Retail Flagships ‘17 Spurred by predictions that menswear sales will outstrip womenswear worldwide by 2020 (Euromonitor, 2017), a new wave of lifestyle-focused flagship destinations are being dedicated solely to men. Most are characterised by a community-driven ambience and bespoke experiences over a hard sell. 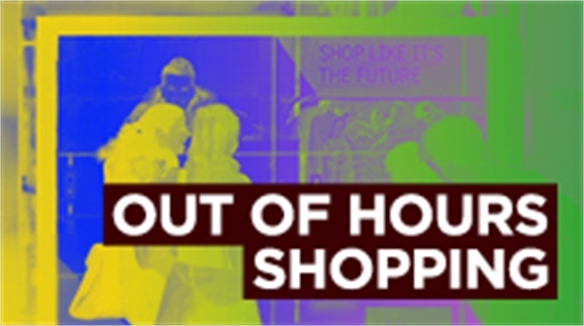 Out-of-Hours Shopping Out-of-Hours Shopping New tech-fuelled service initiatives and mobile apps are adding an extra layer to the retail experience, allowing consumers to purchase regardless of the time or location.